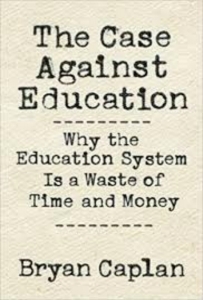 The Case Against Education: Why the Education System is a Waste of Time and Money.Bryan Caplan. Princeton University Press. 2018.